This entry was posted on July 16, 2010 at 9:12 pm and is filed under Music. You can follow any responses to this entry through the RSS 2.0 feed. You can leave a response, or trackback from your own site. 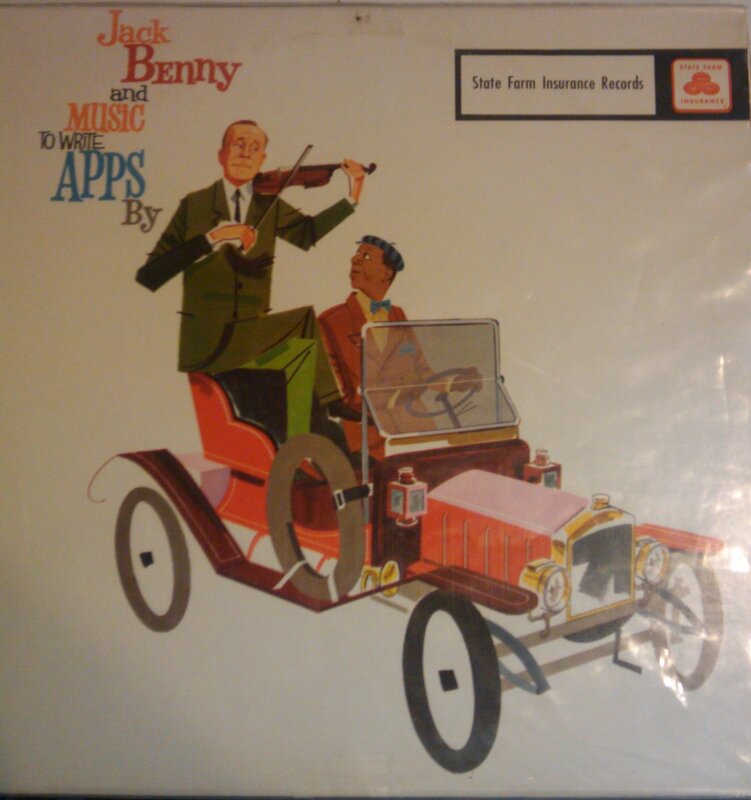 Hi, I have a album that is part of the Jack Benny State Farm package. It’s called “The Best Things in Life are Free”. 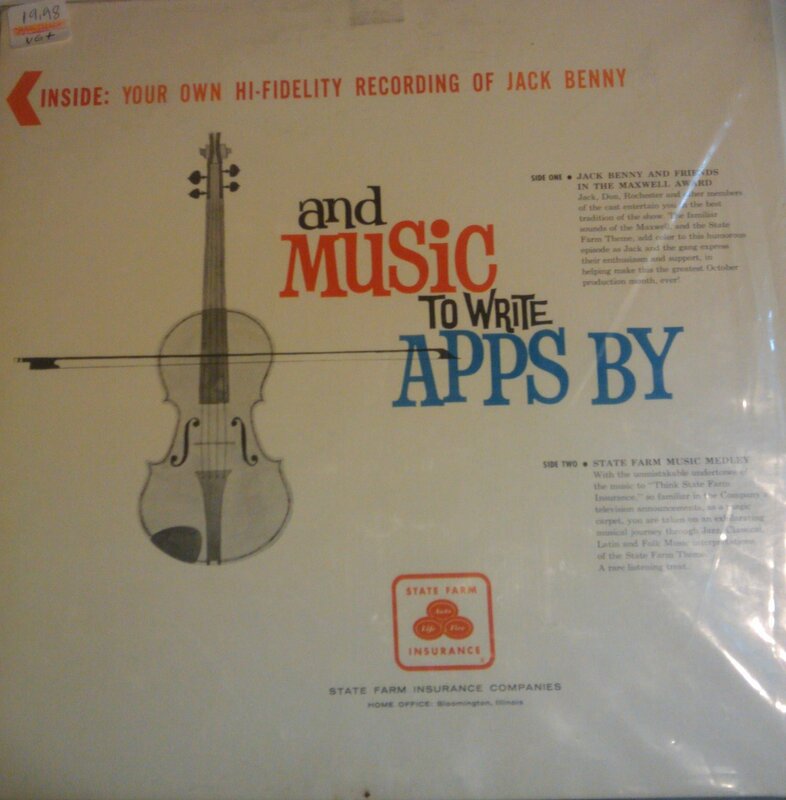 It includes, on side one, a recording of a State Farm commercial plug from The Jack Benny Show. 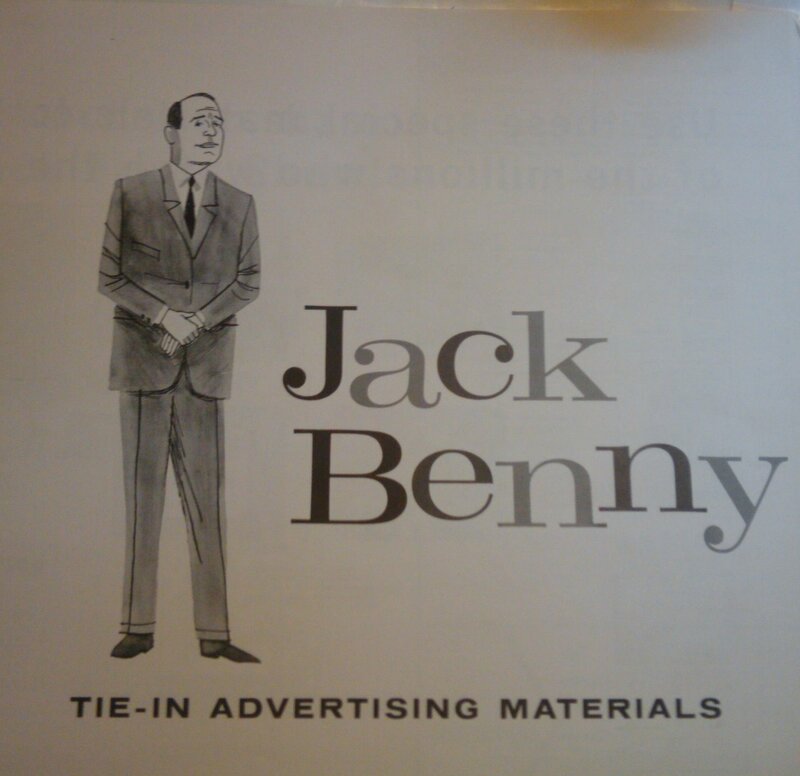 mid 1960’s. Are you interested in it? If he’s not, I am! 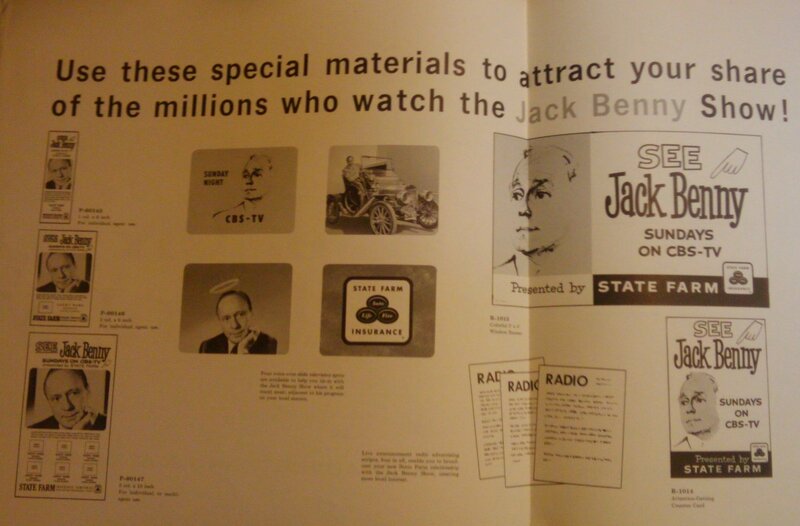 E-mail me at president@jackbenny.org if you’ve still got it.